The iconic and renowned Earlville Fish Bar has been serving up fish and chips and takeaway food to locals and tourists alike for nigh on forty years. Now located in larger and more comfortable premises virtually adjacent to the old store, the prime Mulgrave Road address is clearly visible and easily accessible. Earlville Fish Bar boasts an all new, modern fit out, spacious customer and dining area, and a huge, brilliantly appointed and functional kitchen. Customers have the option of a takeaway or dine-in offer. 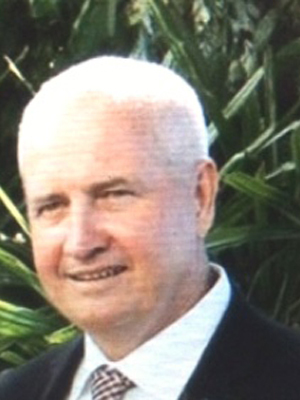 The business is ideally suited to working partners and/or extended families. As the business is in its infancy stage of relocation, there is unlimited growth potential, particularly with outside catering and a website presence. With all the hard work completed, the exiting owners have reluctantly placed the business for sale in order to concentrate on their other, stand-alone business interest. 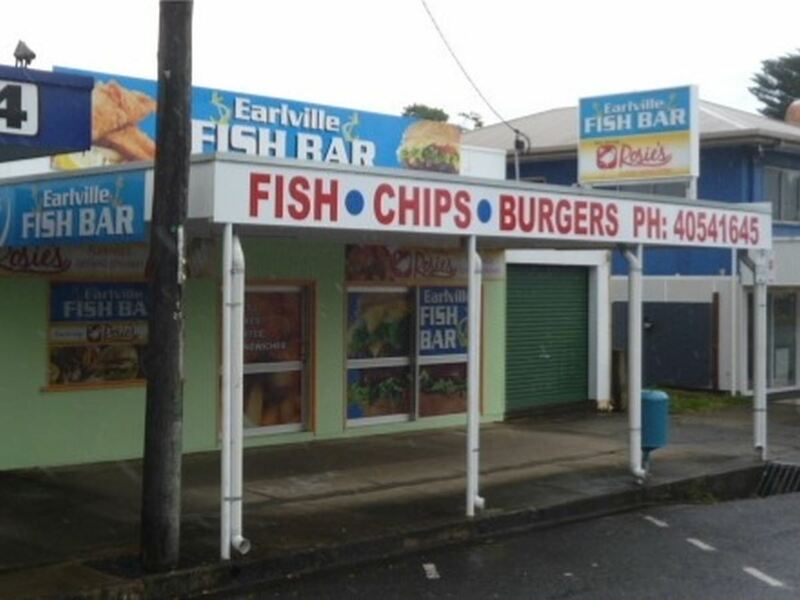 Earlville Fish Bar presents a wonderful opportunity for a new operator to take the humble fish and chip shop to the next level and the owners urge any interested parties to present all offers!